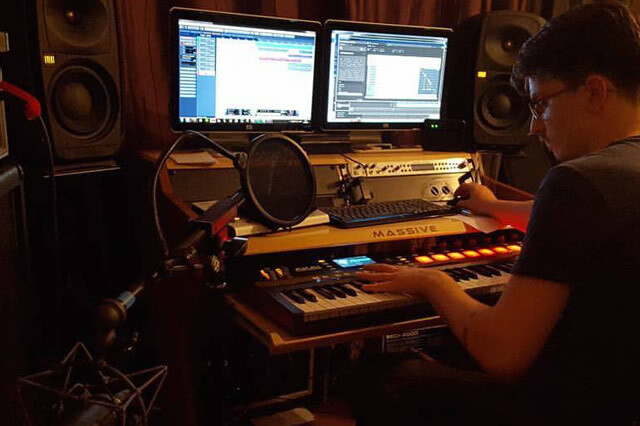 Brief: How to get started producing music using Machine Studio Hardware, integrating Native Instruments Kontact 5, Reactor 5 and Massive with Machine Studio 2 software. Notes: Initially the client asked for me for technical support with some new equipment he had recently purchased. However, it soon became apparent that he would also require some help with basic music theory in order to be able to use the equipment to its full potential. We covered basic music theory and composition, importing samples and creating MIDI loops, basic mixdown techniques and how to open, save and export sessions appropriately. I am continuing to support remotely, with feedback on his compositions that he sends me via email. Brief: A DJ who was starting up on his own, and was confident with sound and DJ equipment, but needed help sourcing and using lighting for his set-up. He particularly wanted help synchronising the lighting to his DJ set, so he could offer this as a full package to events. Notes: I spent two hours with the client initially to help him consider his options within the budget available. Together, we chose the appropriate lighting, and I ensured it was all compatible with the other equipment he had available. Then, once the equipment arrived, I spent a full day with him, showing him how to set it up, and teaching him how to use DMXIS to sync the movements of the lights so that they were specifically programmed to match his DJ set. This meant that in the gig, the lighting happens automatically, saving him from needing a lighting technician. Due to the diverse range of services that we offer, our prices are all flexible, and will therefore reflect exactly what we tailor to you. It is best if you contact us to talk through your requirements in order to get an accurate quotation.